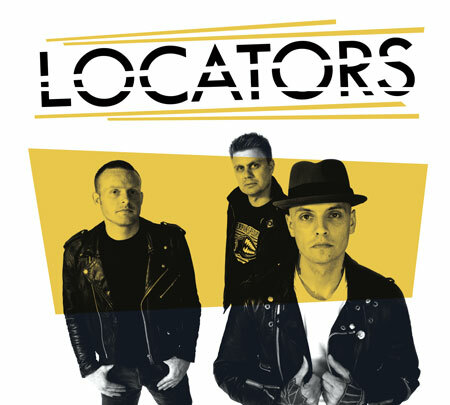 LOCATORS self titled debut album sounds classic and new at the same time. It sounds like everything you already know, but have never heard before! 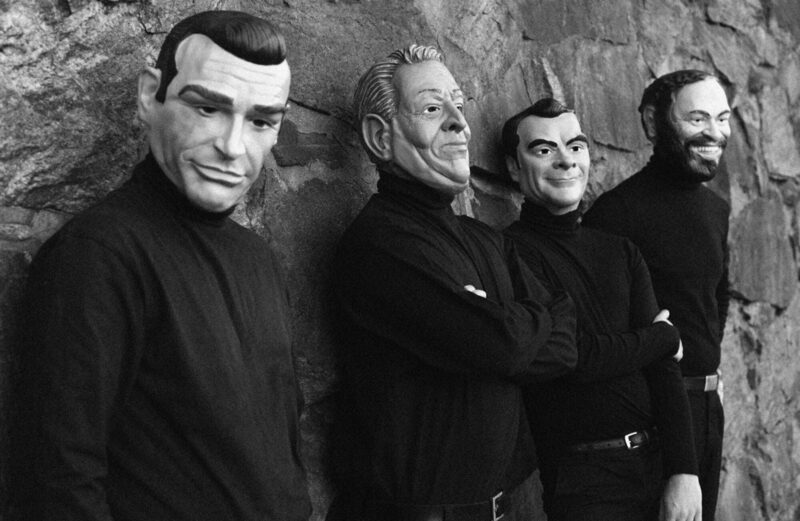 The album consists of 11 explosive but yet catchy punk rock tunes recorded at Copenhagens Black Tornado Studio by Ralph Rjeily. via Locators – Locators | HepTown Records | Get it @ HepCat Store.